SANFORD – Starting, Monday, July 6th, the Florida Department of Health in Seminole County (DOH-Seminole) opens a travel vaccine clinic at its Casselberry office located at 132 Sausalito Blvd., Casselberry, FL 32707 in addition to travel vaccine services currently provided at the 400 West Airport Boulevard location in Sanford. The Travel Vaccine Clinics provide vaccines that are needed before a trip. Visiting the Travel Vaccine Clinic early before traveling is best, so that any vaccines you need have time to take effect and you have plenty of time to get vaccines that require more than one dose. 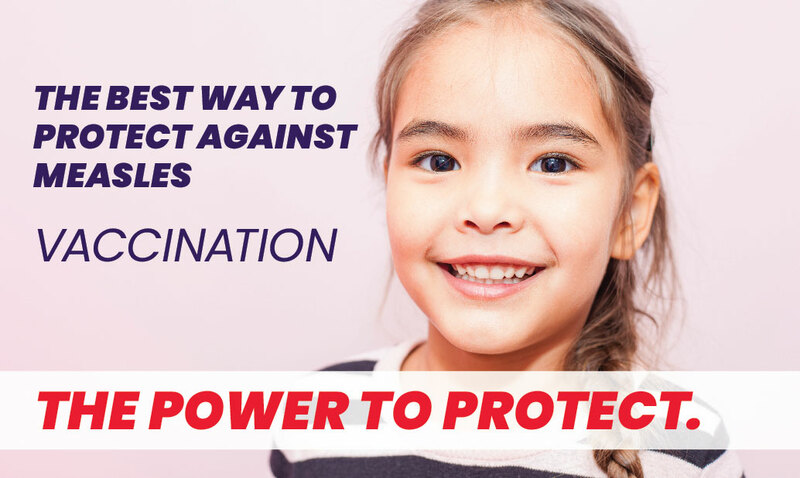 Protect yourself and your community by getting vaccinated before you travel. Starting Tuesday, July 7th, DOH-Seminole located at 400 W. Airport Blvd. in Sanford will be extending its hours of operation on Tuesdays from 8am to 7pm. This extended time frame for medical services will allow clients to benefit from services provided during usual business hours. Monday, Wednesday, Thursday and Friday’s will continue with the regular health clinic hours of 8am to 5pm.